Located in Sindhudurg district bordering Goa, Tarkarli is amongst the southern most beaches in Maharashtra. Tarkarli beach has the finest white sand beach in the entire stretch of Konkan beaches. Notwithstanding the proximity to Goa, Tarkarli still is one of the most popular beaches in southern Konkan. With the Karli backwaters on one side and the turquoise sea on the other, Tarkarli is the most picturesque destination and Tarkarli is also amongst the most popular beaches in Maharashtra. Tarkarli offers an ideal destination for a relaxed weekend away near the beach and also is a good stop over on the way to Goa if you are on a long holiday. 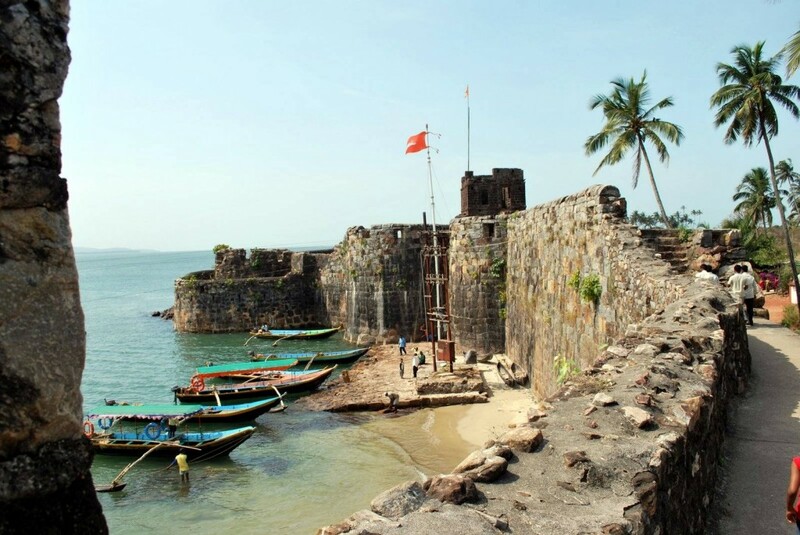 Sindhudurg fort which spreads over 44 acres on the Kurte island to the north of Tarkarli in Malvan is another must visit during a Tarkarli Holiday. The entire stretch of Tarkarli beach is almost 8 kms long. Tarkarli happens to be in a region that springs up a surprise at every turn. Sea and sand blending in enchanting natural harmony, gracefully cruising boats in calm and cool river waters add to the beauty of this beach. For adventure water sports lovers, snorkeling and scuba diving facilities are also available at Tarkarli, due to the presence of clear waters and the coral reefs. For novices, well-trained snorkeling experts guide the snorkeling trip to ensure safety and make sure that tourists can have the finest ever experience of marine life. 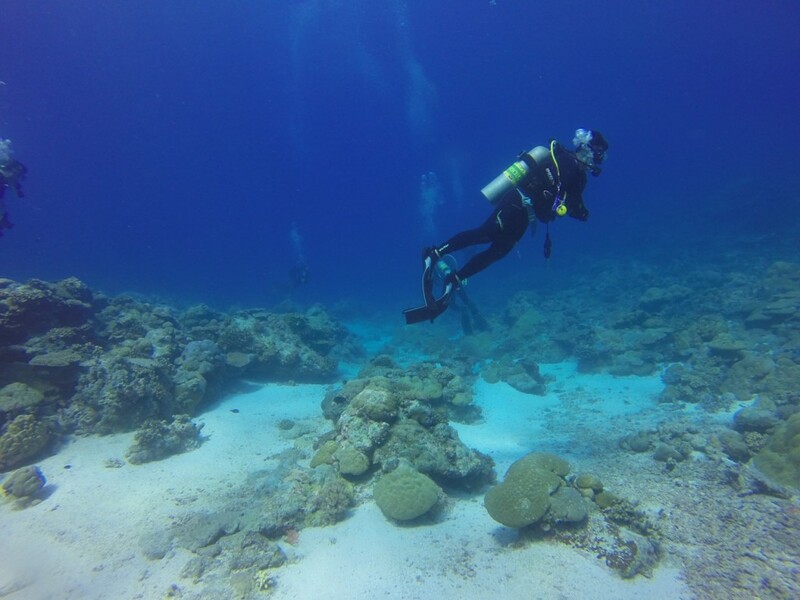 The waters are relatively clear and the reefs here are a must try. Kesari tours will arrange for instructors; and if you are keen, you can even enroll for a special certified course. While at Trakarli, do make a point to taste special Malvani food such as a variety of fish items, and ‘kombadi-vada’. Known to be one of the most picturesque beach destinations of the country, a stroll at the white sand beach, some scuba diving, a little exploration of the Sindhudurg fort, makes for a great vacation. Call Kesari tours to know more. Previous Post 6 Reasons to Honeymoon in Singapore! Next Post Top of the World, Down Under!